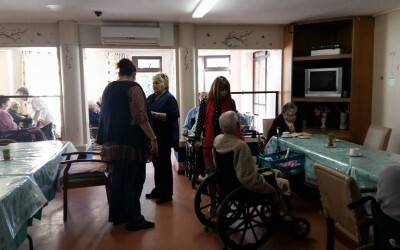 This year Myburgh Attorneys Inc. celebrated Mandela Day at the “Ons Tuiste” Retirement Home in Bellville handing out muffins and milk. It is important for us to give back to the community. 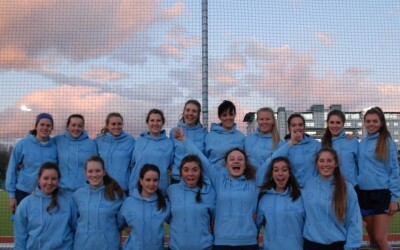 Myburgh Attorneys Inc. is the proud to sponsor the DF Malan u/18B girls hockey team’s tops.